Међународни фестивал прозног стваралаштва, основан је са основном намером да се књижевност врати својим коренима. returned to Čačak, where they originate from. From 1981 Jovan Nikolić lived in Belgrade, where he worked as a freelance journalist in several media, a columnist, actor, cabaret performer and singer at nightclubs. He has authored the following books: Gost niotkuda (A Guest from Nowhere, in Serbian and Roma language, 1982) Đurđevdan (The Day of St George, 1987), Neću da se rodim (I Don’t Want to Be Born, 1991), Oči pokojnog jagnje­ta (The Eyes of the Late Lamb, 1993), Telo i okolina (Body and Environment, 1994), Mala noćna muzika (Little Night Music, 1998) Soba s točkom (The Room with a Wheel, 2004, German edition, 2011 in Serbian). 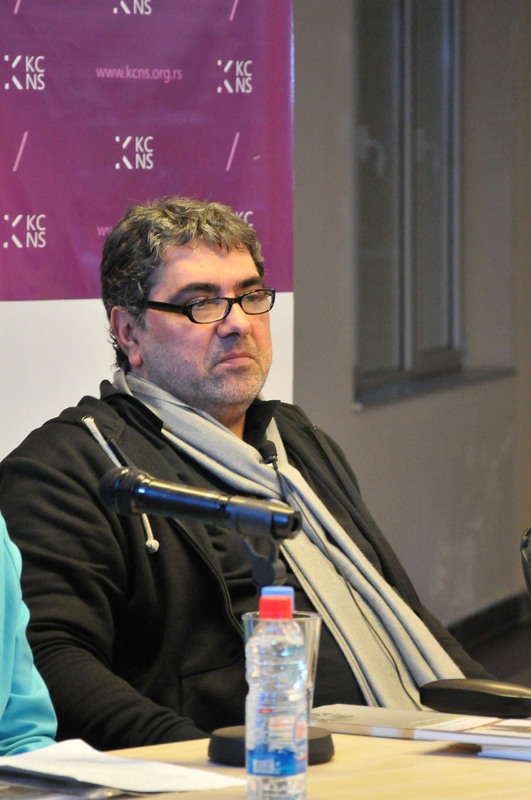 He has written texts for the groups Generacija 5, Zabranjeno pušenje, Ođila and musician Radomir Mi­hai­lović Točak … The latest lyrics by Nikolić, Bubamara, is a leitmotif of the film Black Cat, White Cat directed by Emir Kusturica.